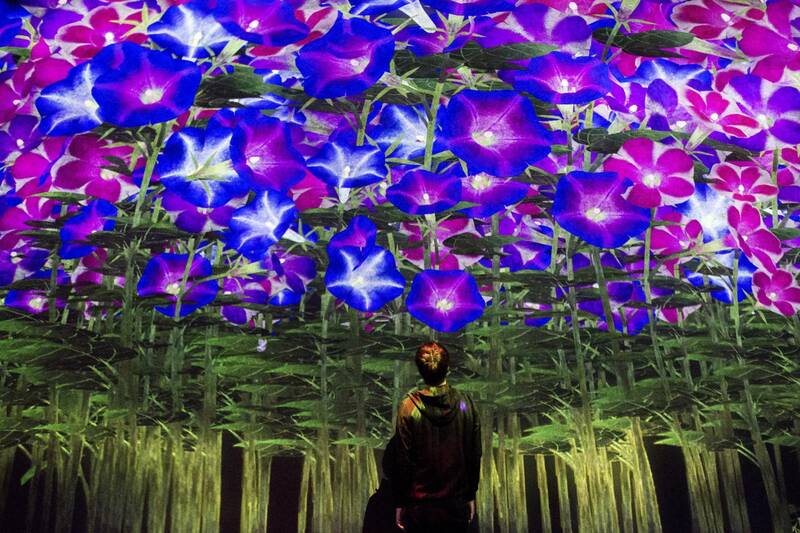 Can we ever be satisfied gazing at static objects set against blank white walls again after experiencing total immersion in a dynamic, interactive digital environment? 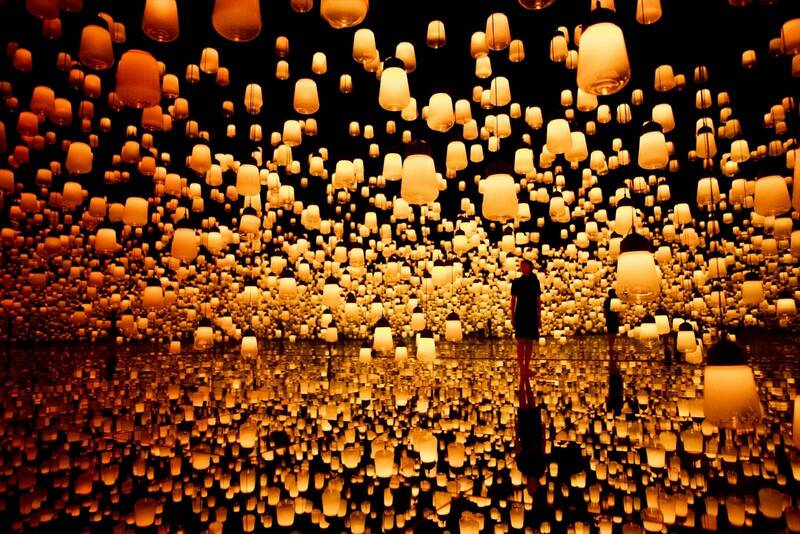 Granted, traditional museums have their place. 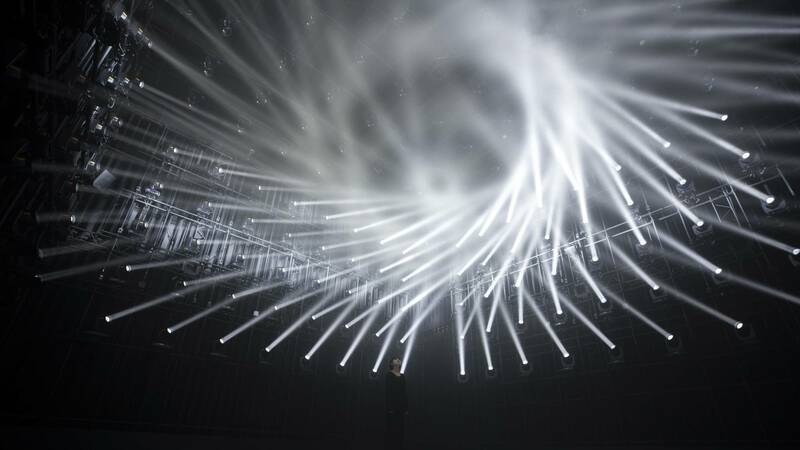 But it’s easy to imagine many of them shifting their programming over the coming years to accommodate these kinds of dazzling installations. 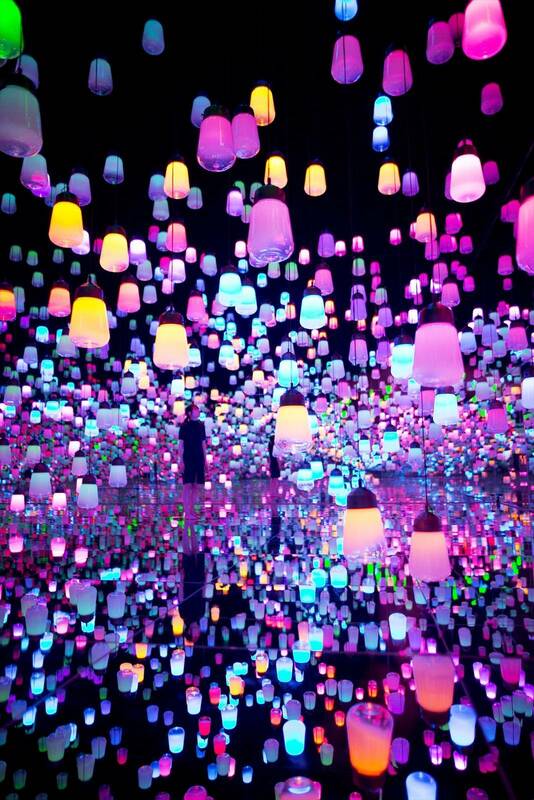 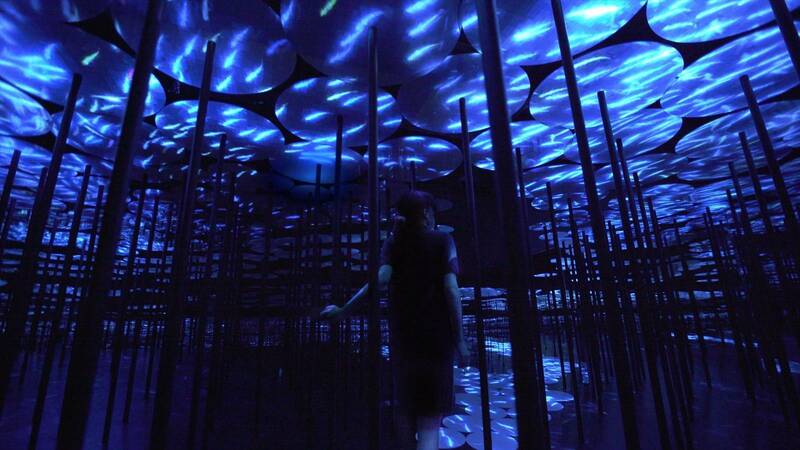 Tokyo-based techno-artist collective teamLab has opened a new museum in their home city, and it looks just as incredible as you’d expect. 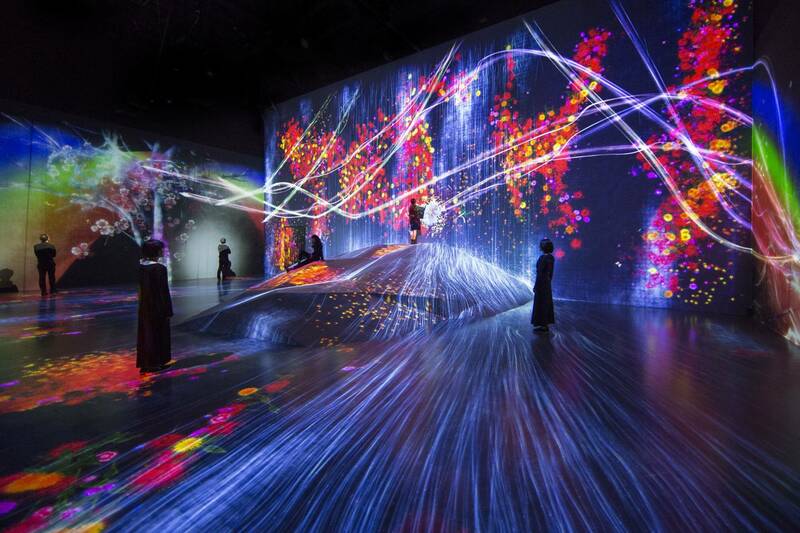 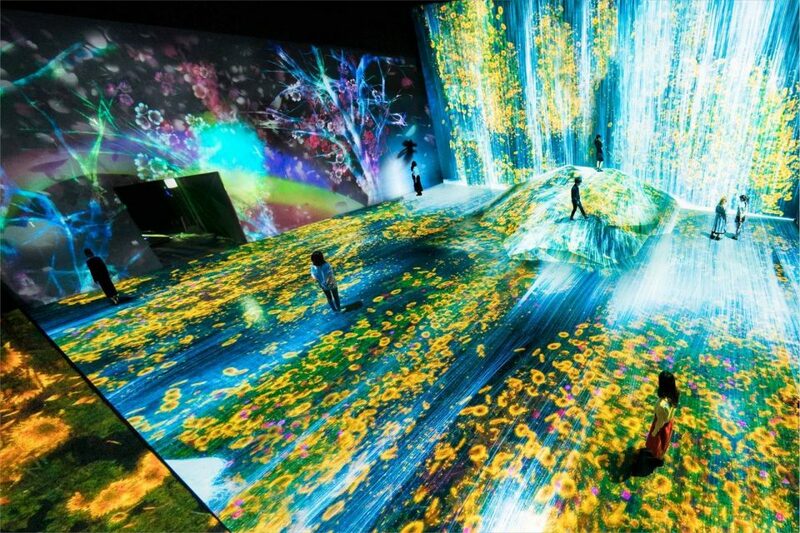 The Mori Building Digital Art museum Epson teamLab Borderless is a massive 107,639-square-foot space inside Odaiba’s Palette Town development featuring permanent exhibitions that seamlessly leap from one room to the next. 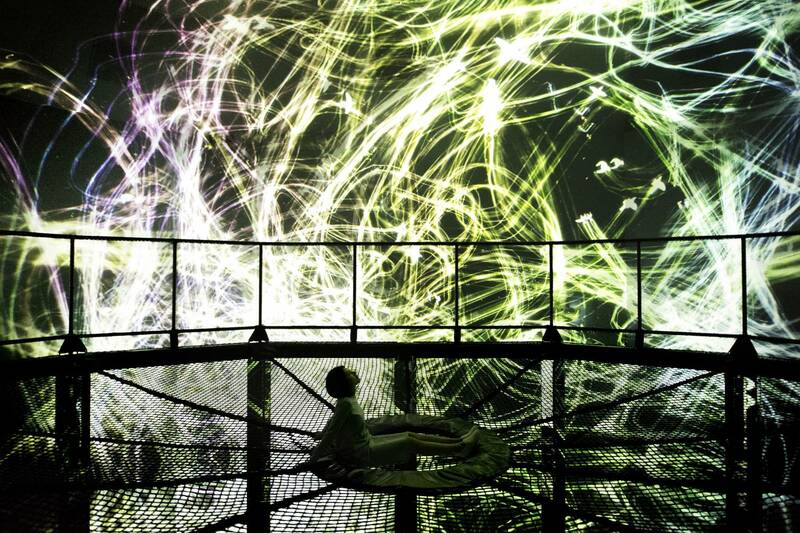 The works react to visitors’ every movement, touch and disruption, so they never produce the same experience twice. 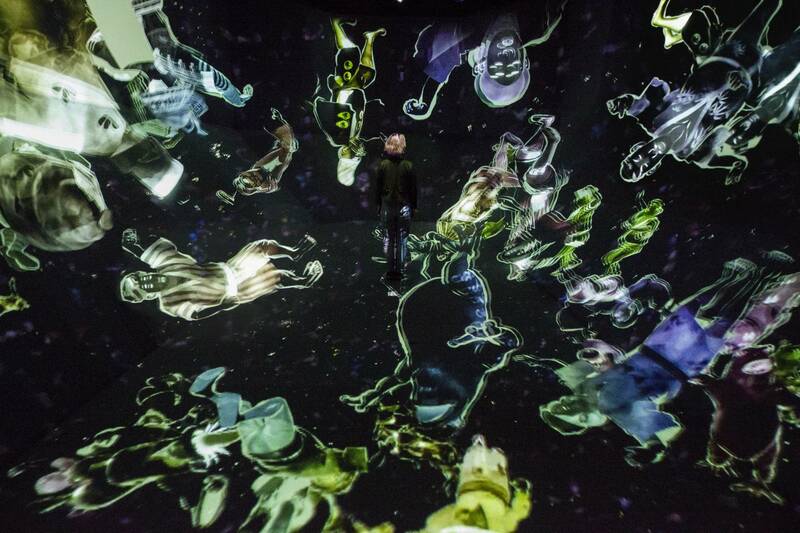 In fact, the art is alive in a sense, transforming itself through machine learning as the exhibit goes on.